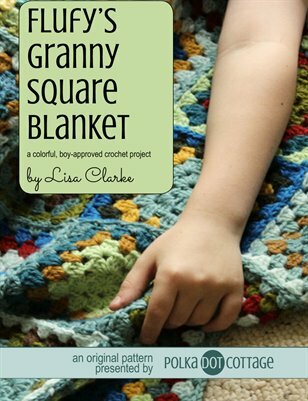 Crochet a simple blanket made of single-color granny squares. 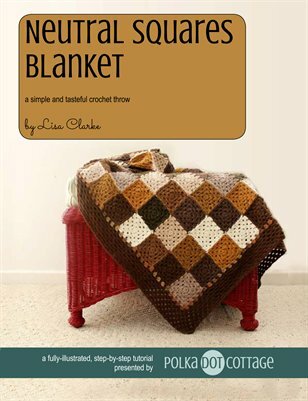 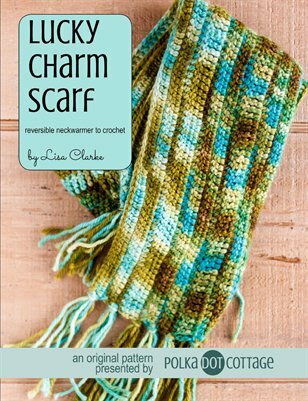 Learn to crochet simple granny squares and assemble them into a classy blanket. Fully illustrated with step-by-step photos. 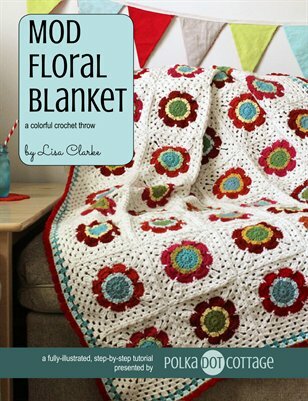 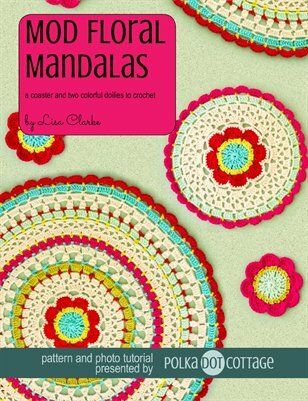 Learn to crochet flower blocks and assemble them as you go into a cozy lap blanket. Fully illustrated with step-by-step photos. Crochet a hexagon blanket with straight edges. 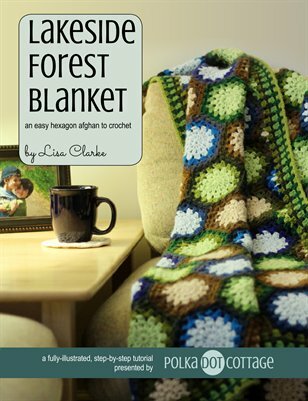 Learn to crochet a hexagon blanket and give it straight edges. 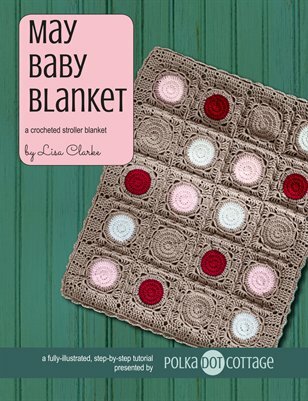 Fully illustrated with step-by-step photo tutorial. 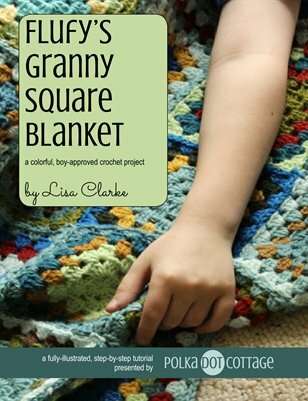 Crochet a join-as-you-go granny square blanket.